The modern towel radiator can not only offer your home practicality and function but also enhances its performance through its sleek design. Their unique style allows you to transform your bathroom with their beautiful aesthetics. Our wide range features many different designs, such as the uniquely shaped column Reina Claro Towel Radiator or the spiral shaped Aeon G-Type Towel Radiator, and so we are sure you’ll find your perfect modern towel radiator. 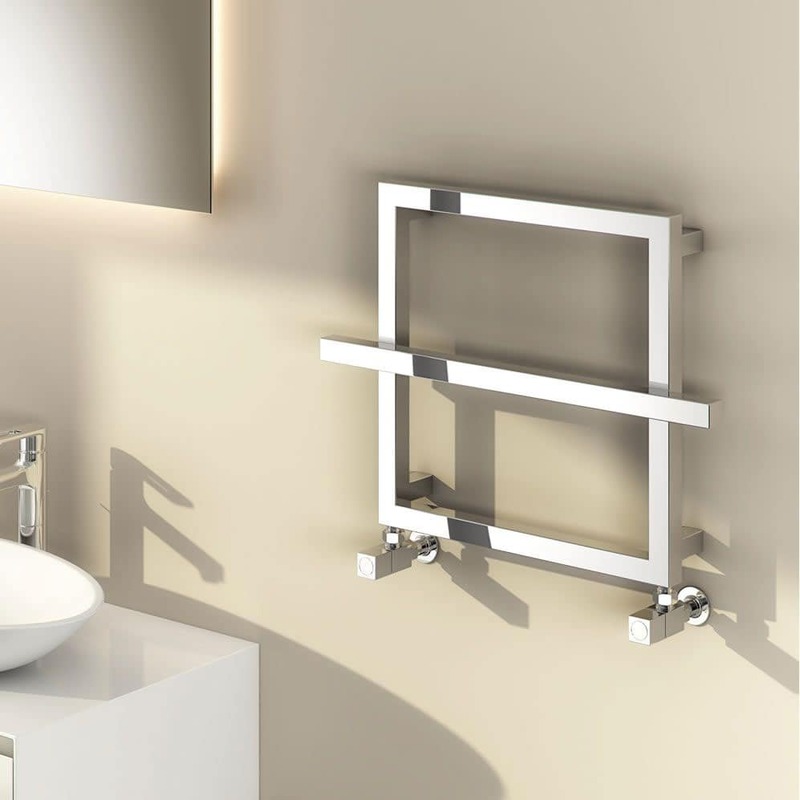 Browse our range of modern towel radiators and heated towel rails today. If you have any queries, please contact us via our online enquiry form or give us a call on 01772 803725.